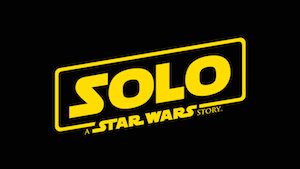 What a week it's been--and we talk Solo, Disney's streaming service, Venom, Deadpool 2, the Marvel class photo, the surprise Cloverfield sequel, Jurassic World 2, and the return of Westworld. What's our take, unvarnished, unplugged, and unedited? Listen to find out! Agents of SHIELD: 510 "Past Life"